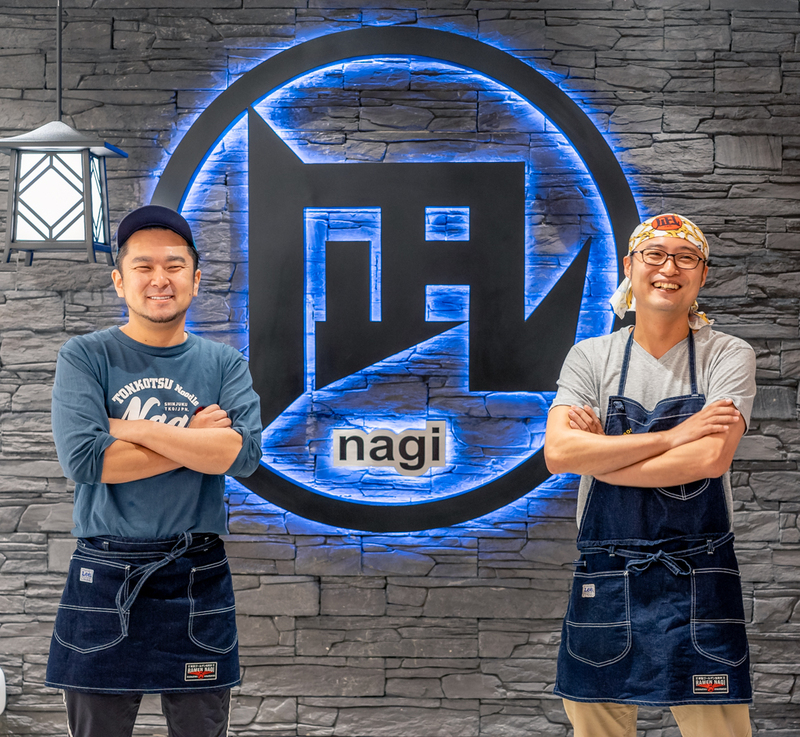 The first Ramen Nagi concept store, features a more open and colorful look that is totally different from the existing stores all over the world - born out of sketches personally made by Chef Ikuta Satoshi, the man behind Ramen Nagi. 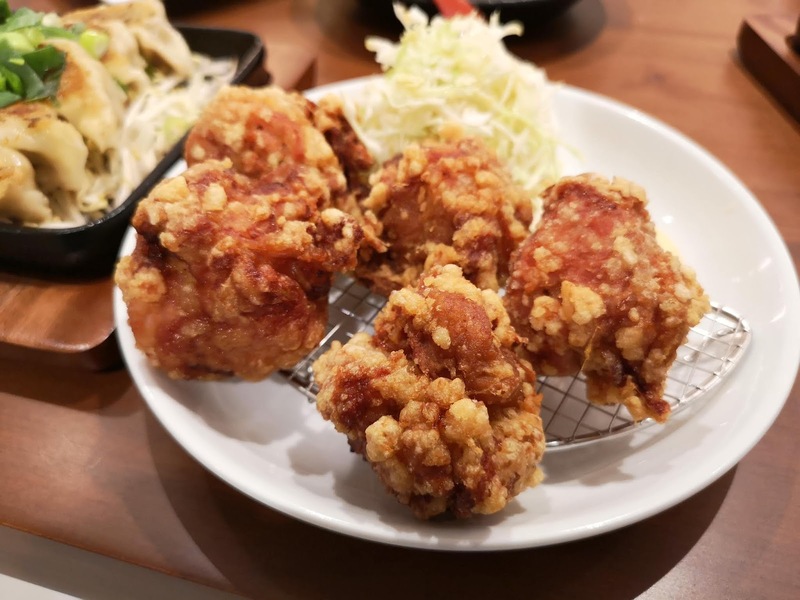 This shop combines Japanese minimalist design with an open-concept design to create an unrestrained, unfussy zen-like feel. 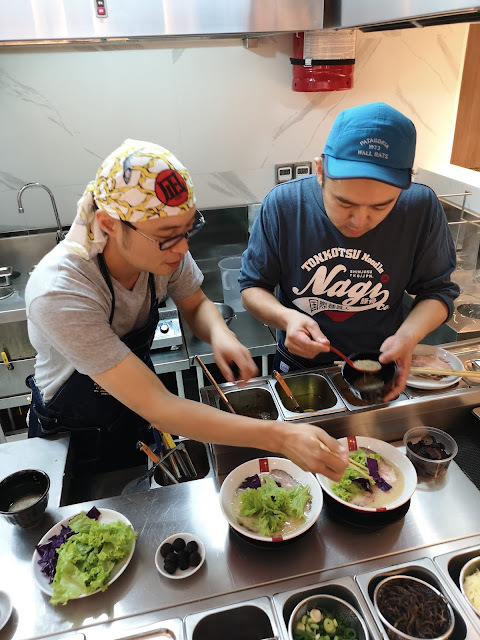 See all the action unfold, as they make prepare your meals from scratch, to the world famous ramen favorites of Ramen Nagi! Intimate booths and blond wood chairs line stark white walls on one side, while a marble countertop seating offers front-row views of the kitchen activity on another. In the center of the room, white lamps cheekily decorated with images of ramen bowls hang over sleek communal tables. Apart from their world famous ramen, feast on the Gyoza, Fried Shrimp in Tartar Sauce, Chicken Karaage and more!!! 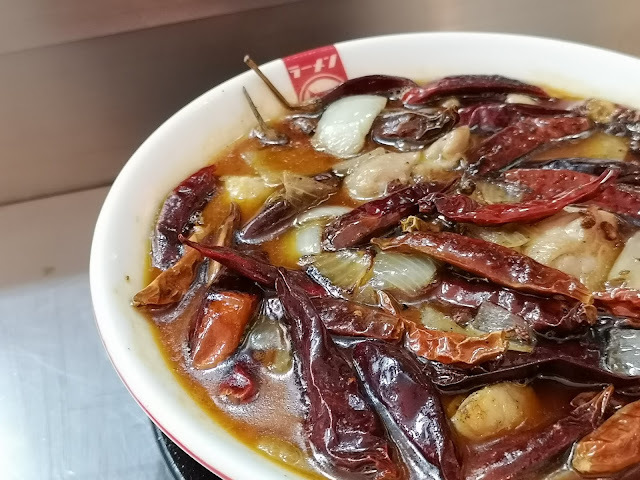 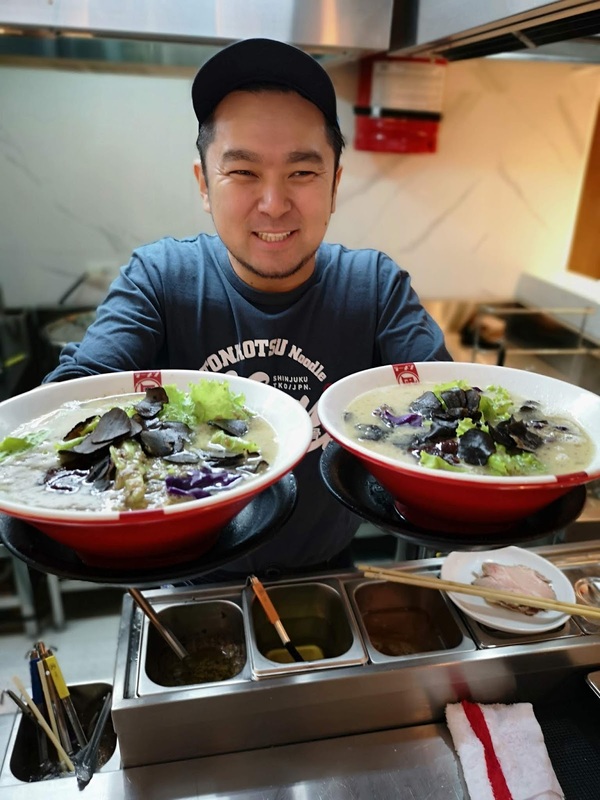 Be always on the look out and get ready to taste their specials that pops up at their stores, explore your senses when they feature delectable ramen flavors from the Truffle King, Szechuan King and now the Silver King! 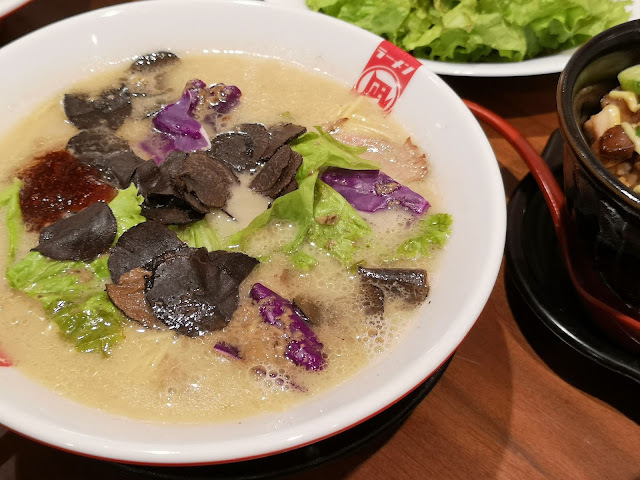 During the launch, Chef Ikuta — together with Chef Riyoichi Nishio — showed members of the media how to prepare two limited edition ramens: the Truffle King Ramen and the Szechuan Ramen, which will be available for a limited time only. 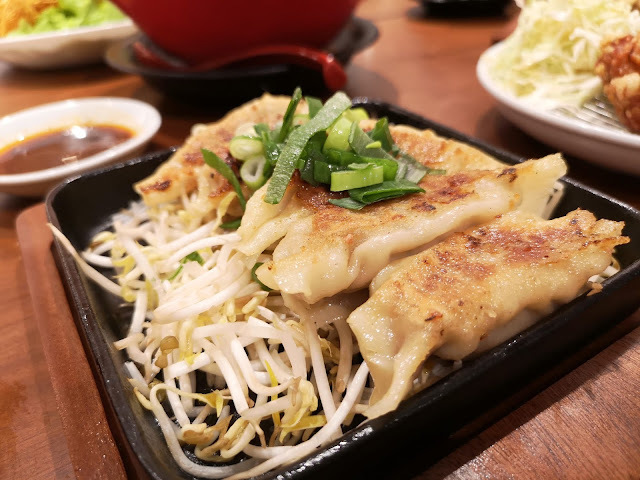 The two chefs also led the tradition of painting one eye of the Daruma, symbolizing the setting of goals for the store. 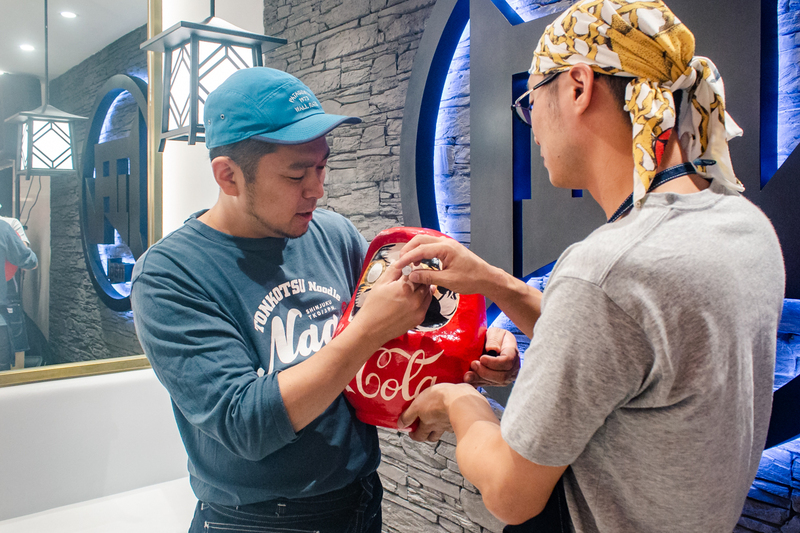 As a custom, the second eye is painted once the goals of the store have been met. 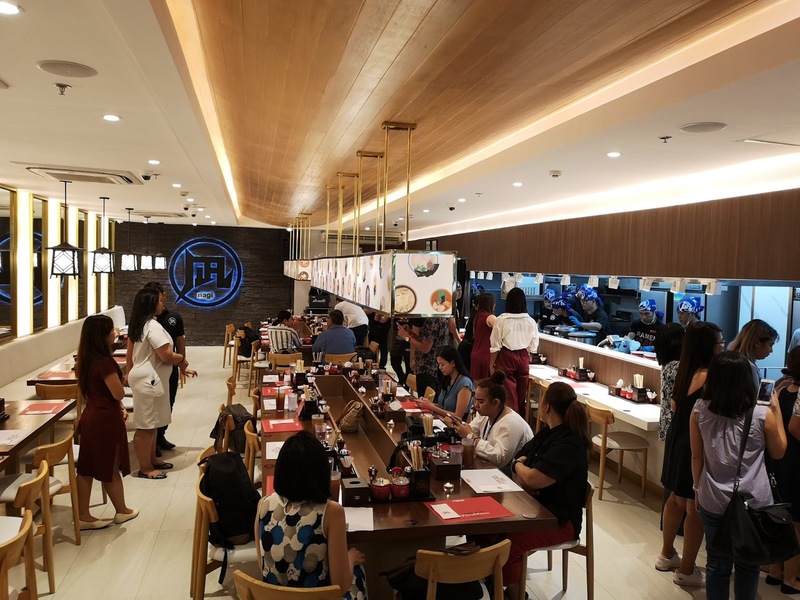 The new Ramen Nagi concept shop is located on the 2nd floor of One Bonifacio High Street, 28th street corner 5th Avenue, Bonifacio Global City, Taguig City. 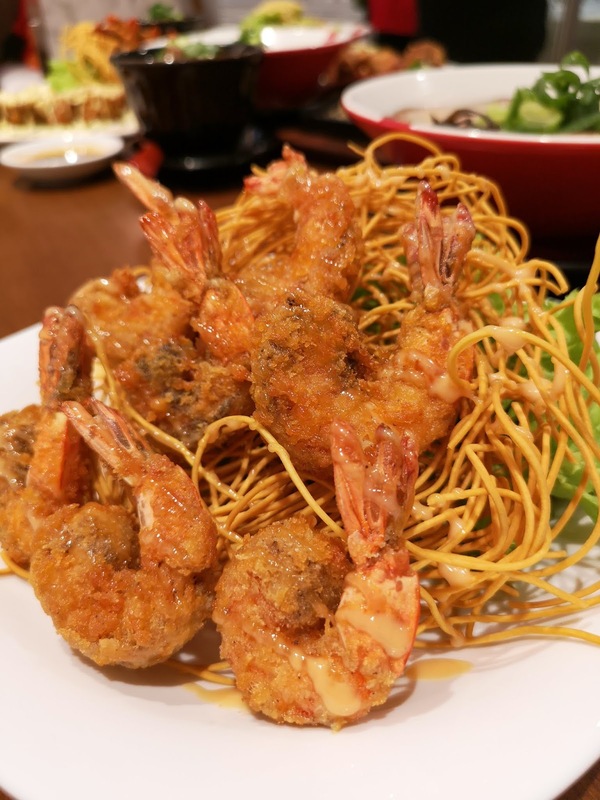 Visit and like www.facebook.com/RamenNagiManila/ for more information. 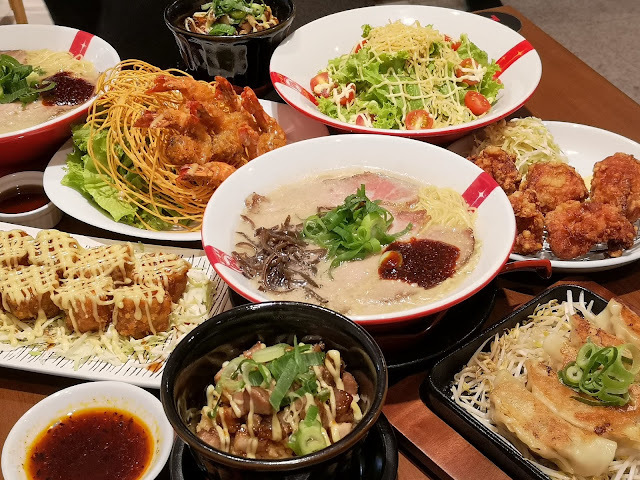 Follow @ramennagimanila on Facebook and Instagram for more updates.